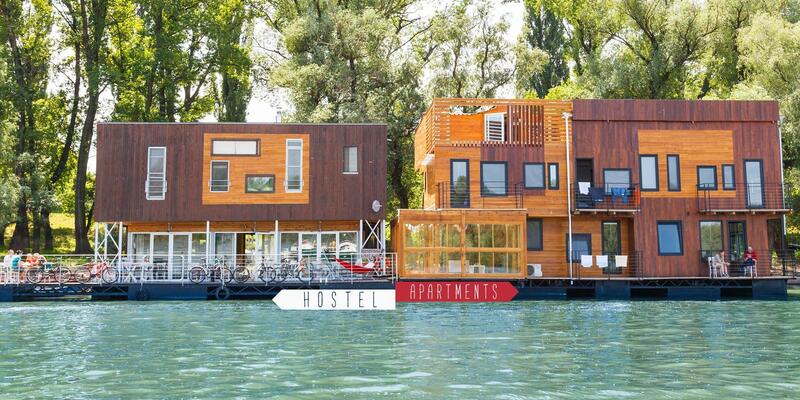 ARKABARKA FLOATING HOSTEL BELGRADE AND ARKABARKA2 – APARTMENTS BELGRADE IS A WOODEN HOUSE WHICH OFFERS A RANGE OF ACCOMMODATION AND FACILITIES WITH THE UNIQUE EXPERIENCE OF FLOATING BEDS, ROOMS AND APARTMENTS AT THE RIVER DANUBE. Located in the central Park of Friendship in Block14. 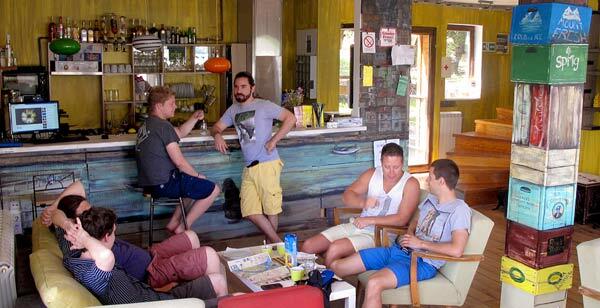 It is a place where you can really relax and feel the nature while still being in the center of Belgrade. The Friendship Park is a favorite hangout for cyclists, roller bladders and nature lovers and a hot spot for the Sunday stroll of locals. 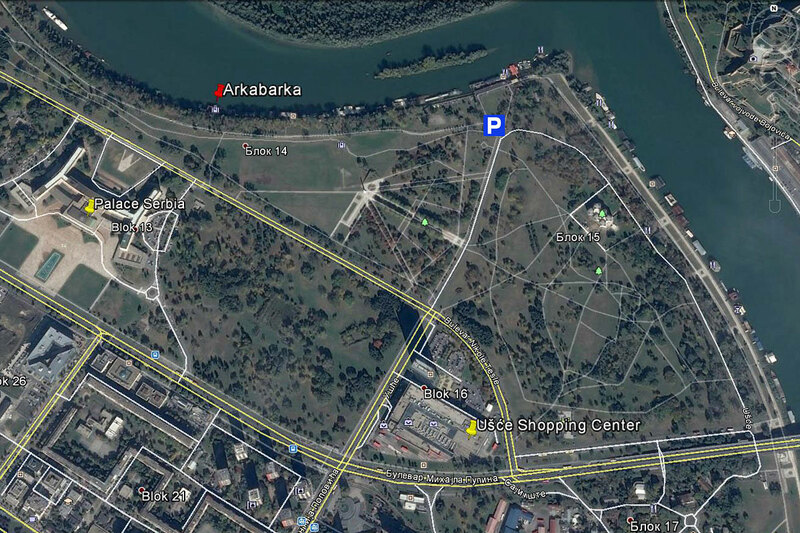 In twenty minutes’ walk you can be in the very center of Belgrade, and enjoy everything city center has to offer. Choose the exclusivity of the ArkaBarka2 Floating Dream Apartments Belgrade or the cool vibe of the Arkabarka Hostel Belgrade and enjoy the originality of the space and the artistic touch of the unique hand painted walls. 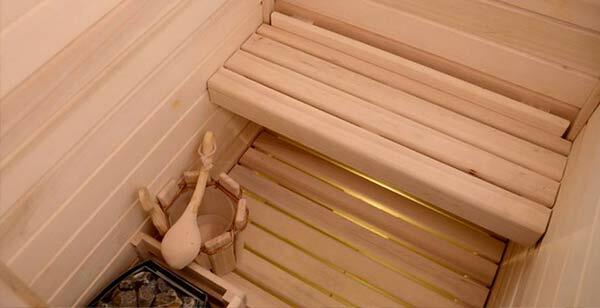 Relish the unique and creative concept of each accommodation that will never allow to feel that you are just in another boring hotel room. Belgrade Bed and Breakfast with his beds , rooms and apartments , as well as the balcony on the ground floor offer splendid panoramic views to the river, the natural birds’ reserve of the War Island and the Kalemegdan fortress, which is one of the city’s main attractions. 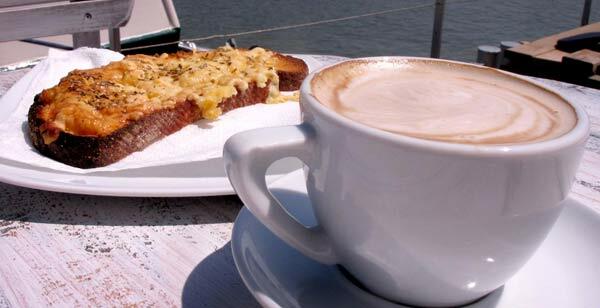 There’s also our outdoor terrace; where better to enjoy free breakfast than a few meters from the water?! 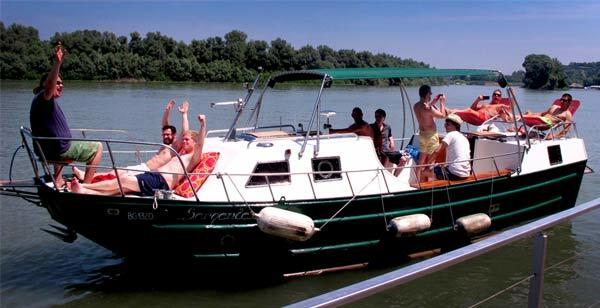 Our passionate and famously friendly staff will help you to organize your time in Belgrade and show you where to go out along the banks of the Danube River. They’re local experts and travelers themselves and will be happy to help you with any questions you have! We’re ready to help you 24/7, we’re famous for our friendly staff, free WiFi, free bicycles, laundry service, river boat trips, sauna, information point, cafe and multi-functional space for workshops, seminars and events. All prices include breakfast and fast free WiFi.